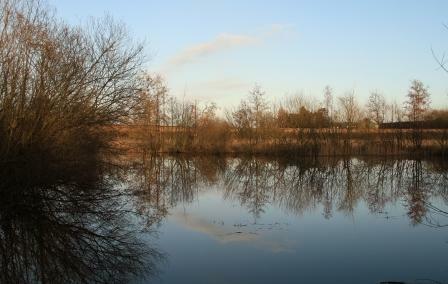 Set in 42 Acres of the beautiful Wensum valley, Wensum Fisheries is a classic mature gravel pit fishery with a rich angling history that began in the mid sixties and offers six superb lakes & over a mile of the river Wensum. 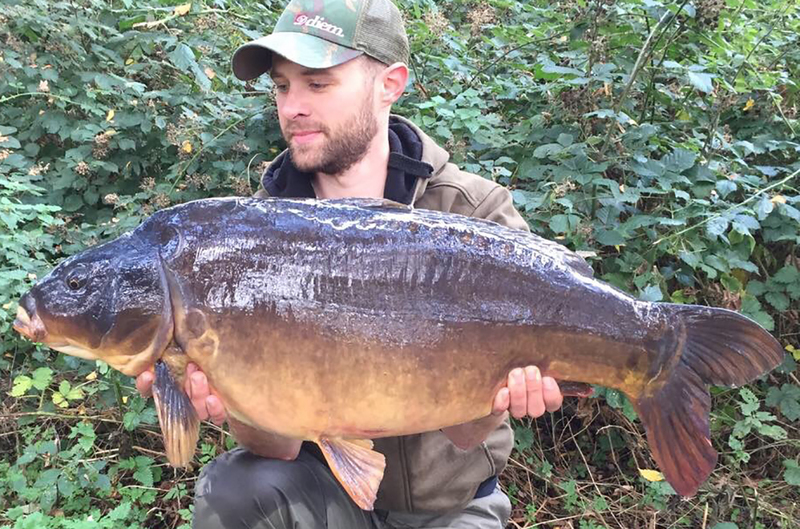 This lovely tree lined fishery with picturesque lakes dotted with lily pads & secretive intimate bays provides our members with some excellent fishing in peaceful, secure surroundings. Traditional mixed species fisheries are fast becoming a thing of the past in Norfolk, at Wensum Fisheries we have a passion to balance the traditional character of this once much loved fishery and offer anglers an opportunity to experience what at true Wensum gravel pit can offer by developing a fishery that provides challenging big fish waters for the serious carp angler to pleasure fishing for the angler who wishes to while away a few hours in lovely surroundings float fishing for quality tench. Please take time to look through our website pages where you will find all the details needed to decide that Wensum Fisheries is the place to fish this season. 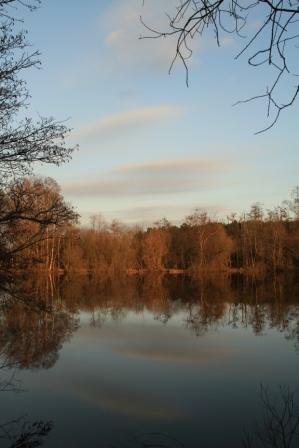 Superb Fishing in Beautiful Surroundings, Set In The Heart Of The Wensum Valley.